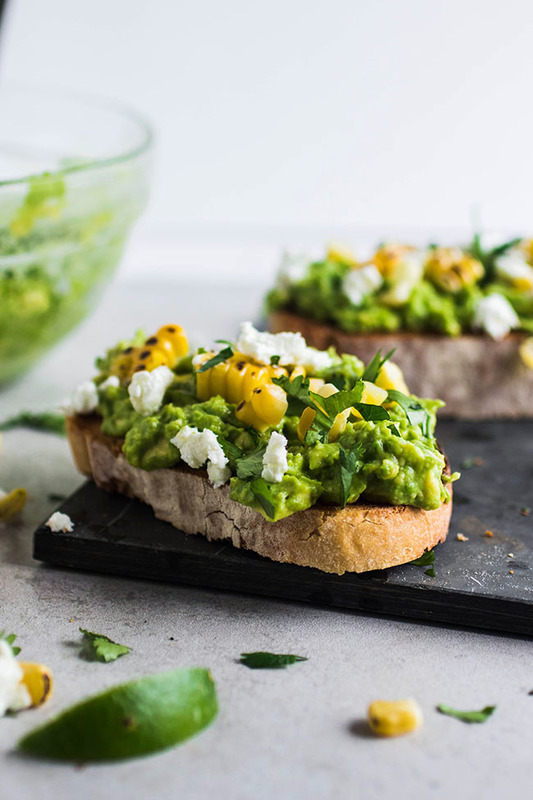 Grilled Corn Avocado Toast with Corn and Goat Cheese – An easy breakfast recipe idea. 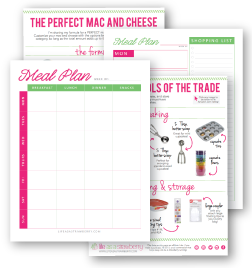 Perfect for busy mornings and weekend brunches alike. 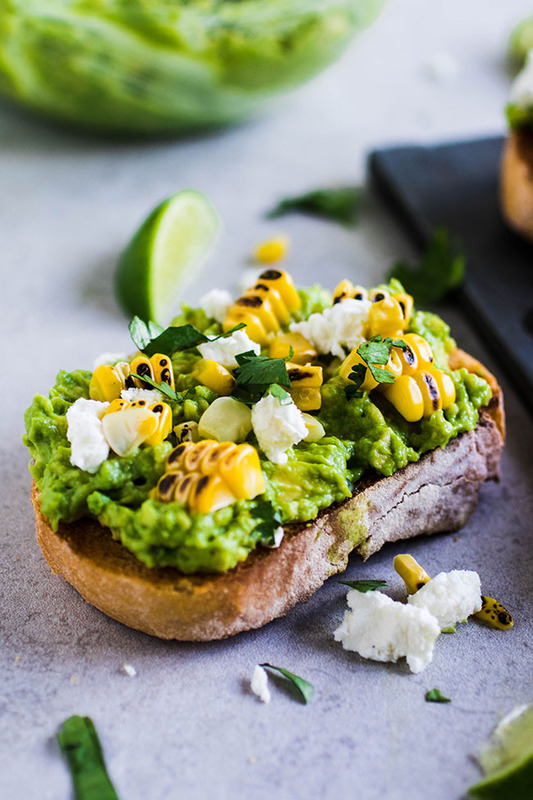 Creamy mashed avocado on toast with fresh grilled sweet corn, goat cheese, cilantro, and a drizzle of lime juice. Vegetarian. Well. This is almost embarrassing. I’m in full basic-white-girl-millenial mode today, and I am literally just telling you to mash up an avocado and put it on some toast. Sure, there are some upgrades here – like tasty grilled sweet corn and fresh cilantro and GOAT CHEESE HELLOOOOOO. Also, is anyone else wondering why and how smashed avocado on toast suddenly became, like, a THING? Because sure, it’s delicious, but it’s not like it’s NEW. Have we just trend-i-fied it? Does it just look pretty on the Instagramzzz? 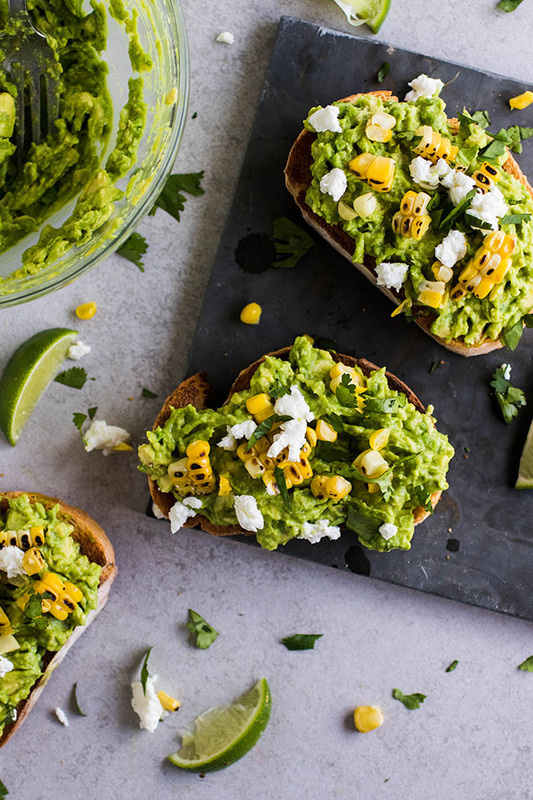 (Someone hipper than me, please tell me the secrets of the rise of the avocado toasts. kthanks). But anyway. There’s not a whole lot more to say here. It’s AVOCADO TOAST, you guys. It’s delicious and we all know it and I promise if you try it with goat cheese and corn you will be the happiest clam in the land. 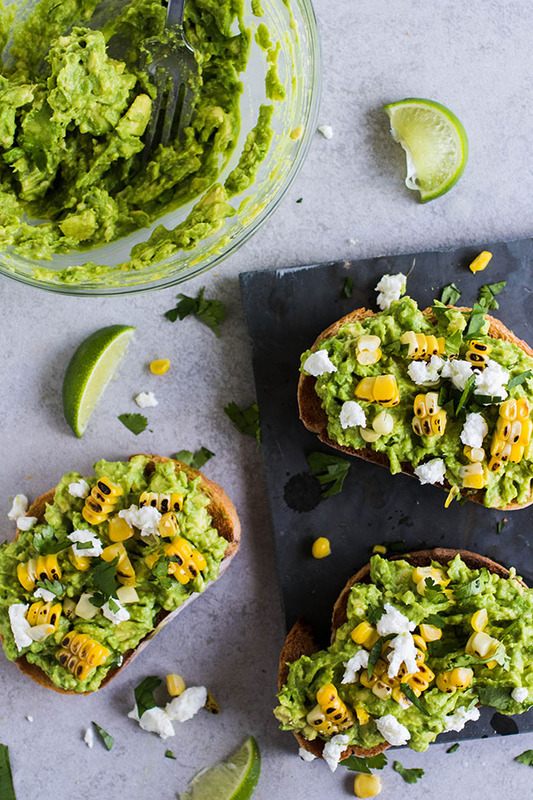 Easy avocado toast with grilled sweet corn, goat cheese, cilantro, and fresh lime juice. Vegetarian. Grill the corn to desired doneness and use a knife to remove kernels from cob. Set grilled corn kernels aside. Halve and pit avocados, and scoop avocado into a small bowl. Use a fork to gently mash avocado. Add salt and pepper to taste and set aside. Toast the bread (I just use the toaster). Assembly time! 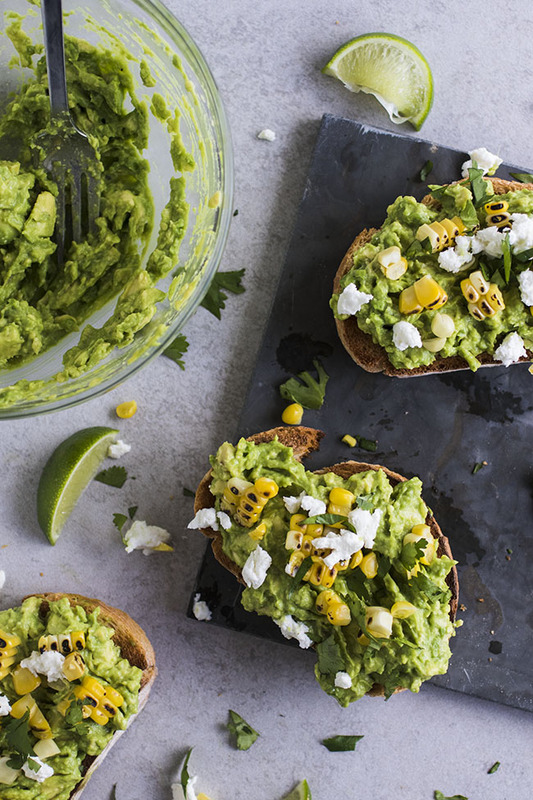 Top each piece of toast with mashed avocado, then crumble some goat cheese on top. Finish with a handful of the grilled corn, a pinch of cilantro, and the juice of a lime wedge. Serve immediately. Use canned or frozen corn in place of grilled corn if you like. 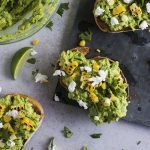 Use feta or cotija cheese in place of the goat cheese if you like, or omit the cheese to make this vegan. Switch the cilantro and lime juice for basil and lemon juice if you like. Add tomatoes, bacon, more herbs, zucchini, or a fried egg to your toast to mix it up a bit. Thank you, wish you luck in all that you do.